As soon as you get to the island, at the Pier, walk left and turn right in Santana Street. 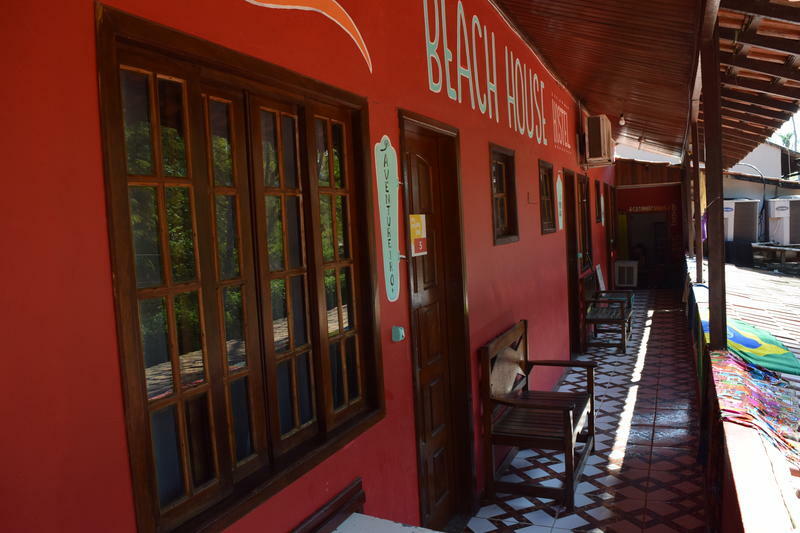 Beach House Ilha Grande is at the end of the Street, in the very corner of Santana and Getúlio Vargas St..
Beach House Ilha Grande is located in Rua Santana, 2 blocks from the pier, with several restaurants, supermarket, travel agencies and groceries stores. 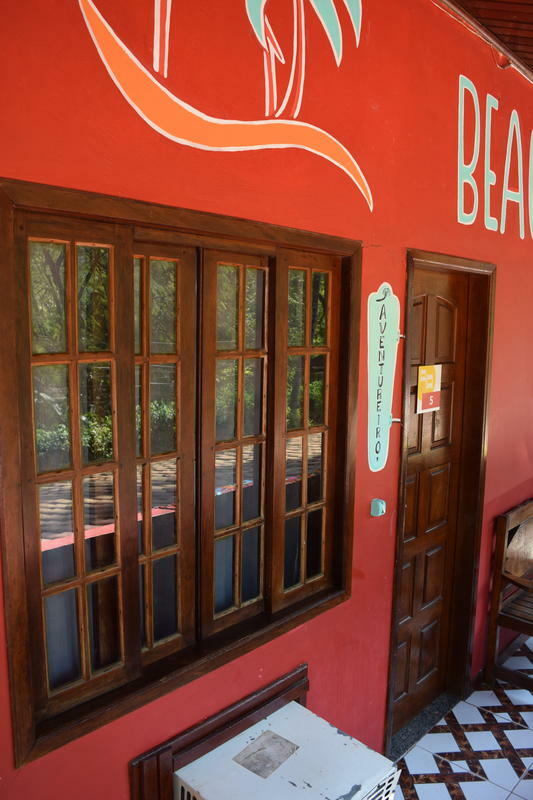 In a 10-15 minute walk, you can find beautiful beaches, such as Preta, Crena or Julia. 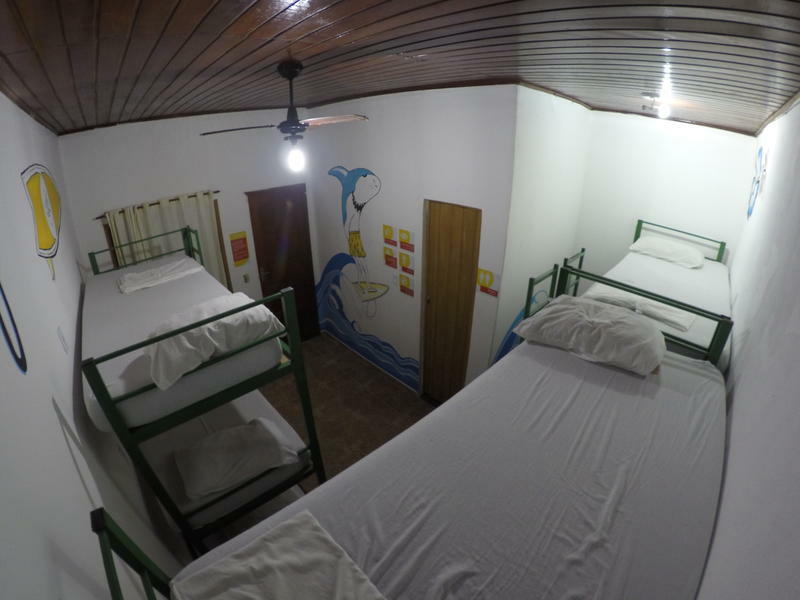 20 minute walk from Abraaozinho beach. 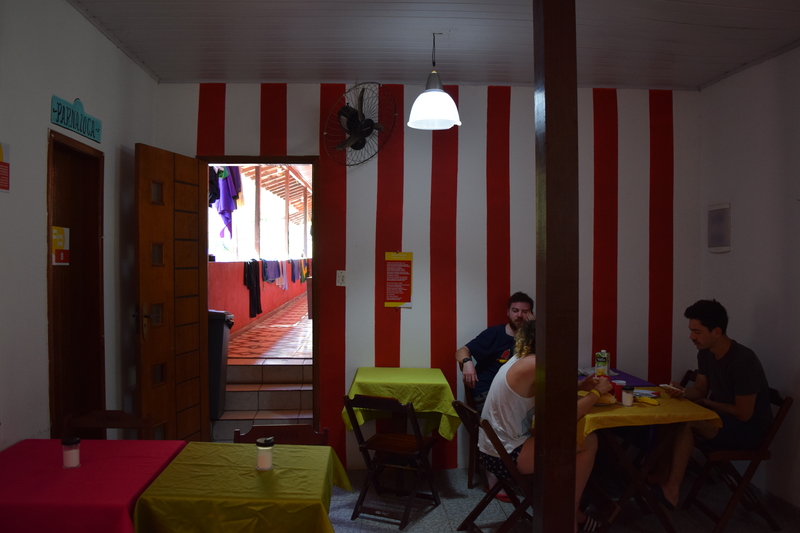 Beach House Ilha Grande Hostel Policies and Conditions: Check in from 13:00 to 23:00 . Check out before 11:00 . Cancellation policy: 72h before arrival. 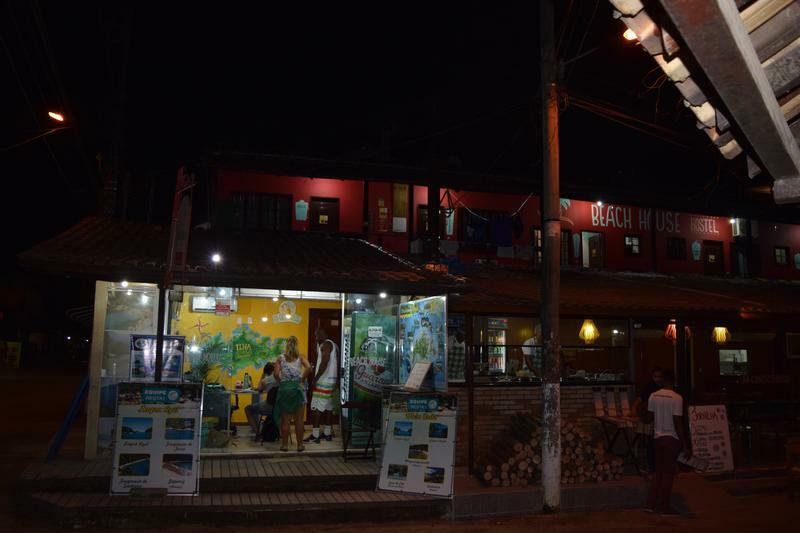 Payment upon arrival by cash, credit cards, debit cards. 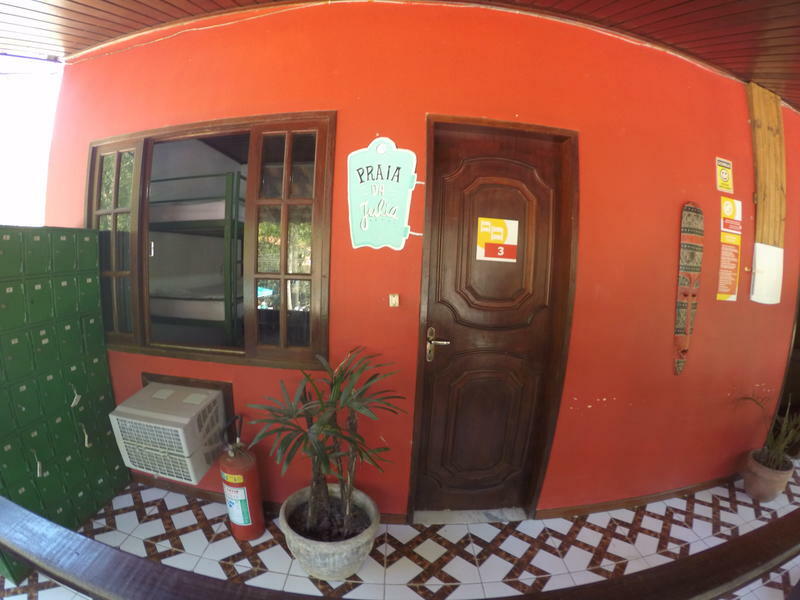 This property may pre-authorise your credit card before arrival. Taxes included. Breakfast included. General: No curfew. Non smoking.